Park Hill lays claim to some of Denver’s most distinguished architectural gems. Elegant Georgians, classic Tudors and quaint bungalows capture this neighborhood’s unique character. All streets have beautiful mature trees. Park Hill is a thriving and beloved neighborhood that attracts business types, retirees, young couples and families with children. Perhaps best known for the most beautiful parkways in the city (17th Avenue, Forest Parkway and Montview Boulevard) Park Hill has something for everyone. Designed by noted landscape architect Fredrick Law Olmsted, 17th Avenue Parkway presents a lush landscaped median and its homes have generous setbacks. Many of the neighborhood’s first residences were designed by Fisher and Fisher, one of the most distinguished architectural firms in Denver’s history. Residents are a melting pot, their backgrounds vary economically and internationally. 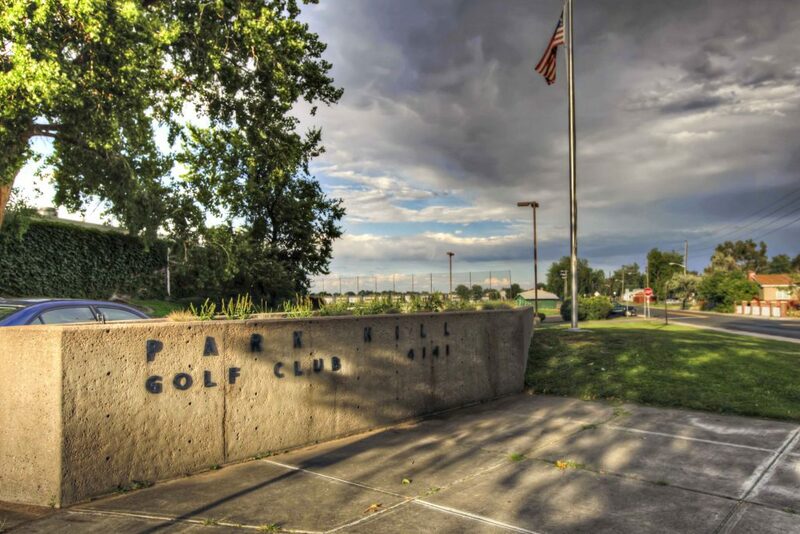 People who live in Park Hill enjoy the attractions in the neighborhood including The Museum of Nature and Science, IMAX Theatre, Gates Planetarium and the Denver Zoo. Park Hill also is home to a branch of the Denver Public Library located on Montview Boulevard. The library is set in an Italian Renaissance revival with beautiful leaded glass windows that flood it with natural light. The neighborhood is very walkable and its great local spots are easy to reach. Learn more about Park Hill at www.greaterparkhill.org.